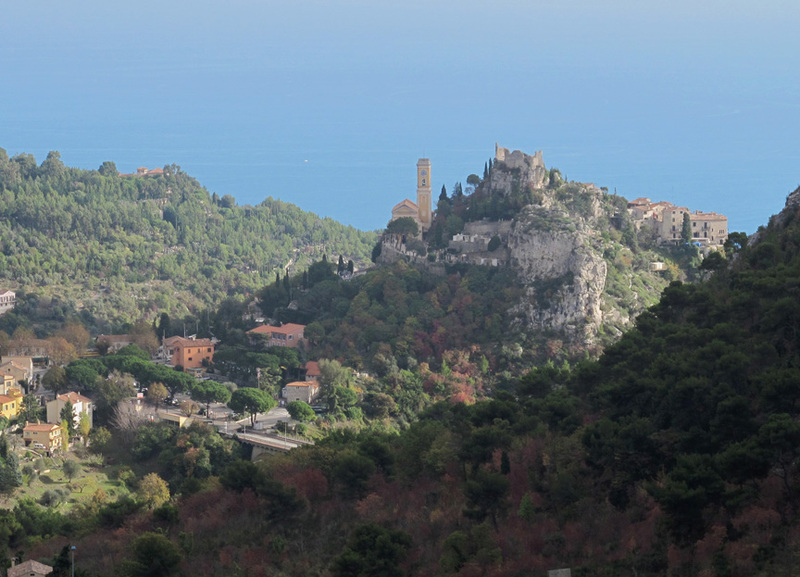 Stop by the coastal village of La cité médiévale, a quaint town with picturesque cobblestone paths leading to lush Mediterranean gardens, which yield a spectacular view of the French Riviera below. A quick bus from the shore brings you to this pedestrian village, where you can explore its pleasant restaurants and shops. Note that the paths leading to this hillside stone city can be narrow and a bit steep, so wear proper walking shoes and expect to climb stairs. 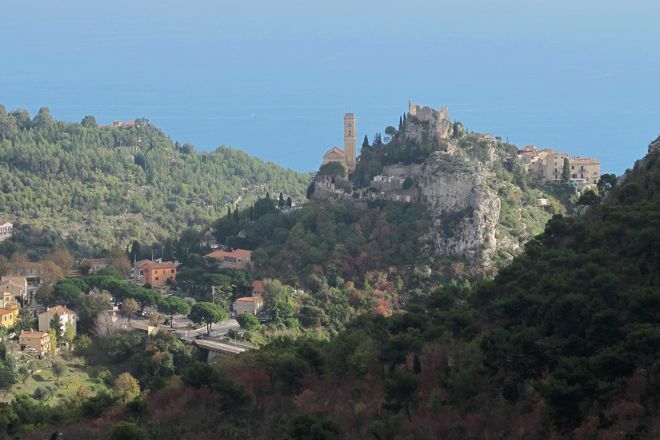 Take a look at our Eze road trip tool to schedule your visit to La cité médiévale and learn about what else to see and do during your holiday. Beautiful village, I live there and it is really a beautiful place. The unobstructed view of the sea and the countryside are irresistible. Every day, we help thousands of travelers plan great vacations. Here are some tips on how to use your Listing Page to attract more travelers to your business - La cité médiévale. Promote your permanent link - https://www.inspirock.com/france/eze/la-cite-medievale-a9139492149 - on your website, your blog, and social media. When a traveler builds a plan from this page, the itinerary automatically includes La cité médiévale. This is a great way for travelers looking for a great vacation in your city or country to also experience La cité médiévale. Promoting your link also lets your audience know that you are featured on a rapidly growing travel site. In addition, the more this page is used, the more we will promote La cité médiévale to other Inspirock users. For best results, use the customized Trip Planning Widget for La cité médiévale on your website. It has all the advantages mentioned above, plus users to your site can conveniently access it directly on your site. Visitors to your site will appreciate you offering them help with planning their vacation. Setting this up takes just a few minutes - Click here for instructions.